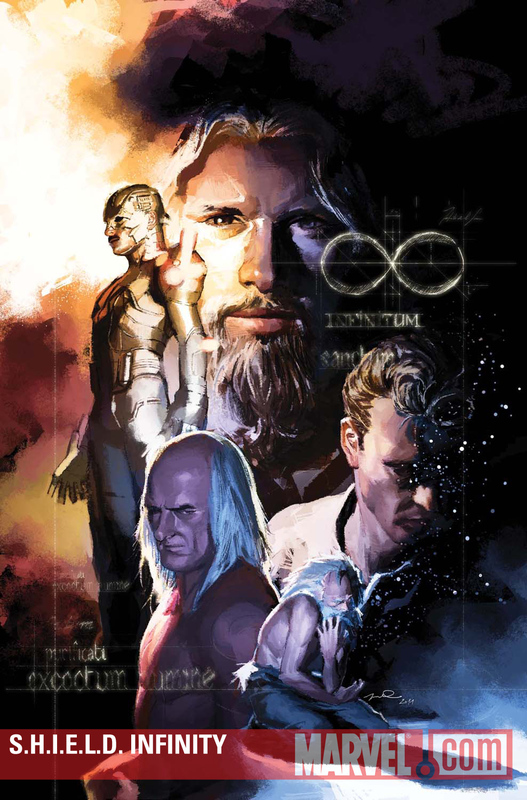 I have an 8 page story (written by the Amazing Jonathan Hickman) in the upcoming SHIELD INFINITY one-shot out in April from MARVEL ENT. This is my first Marvel work, and I think it came out pretty dope. Final Order Cutoff (FOC) for comics retailers is 3/30, so make sure you tell your local comic shop (LCS) to order a copy if you want one.